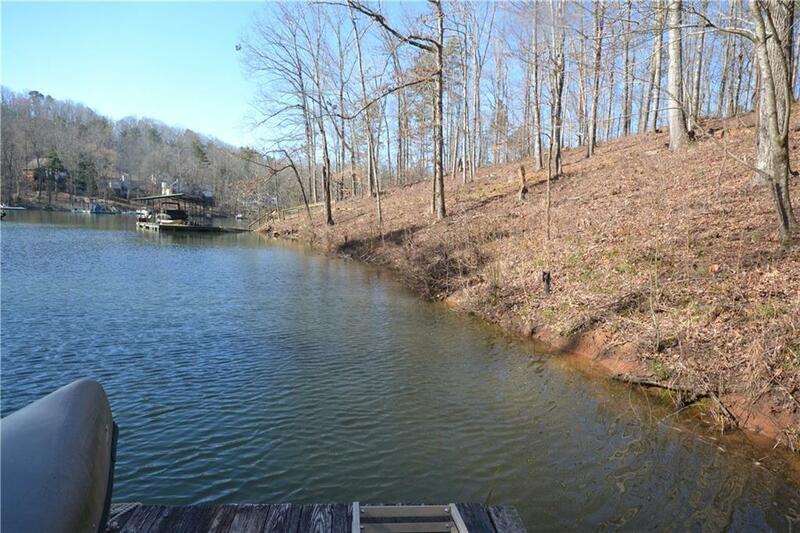 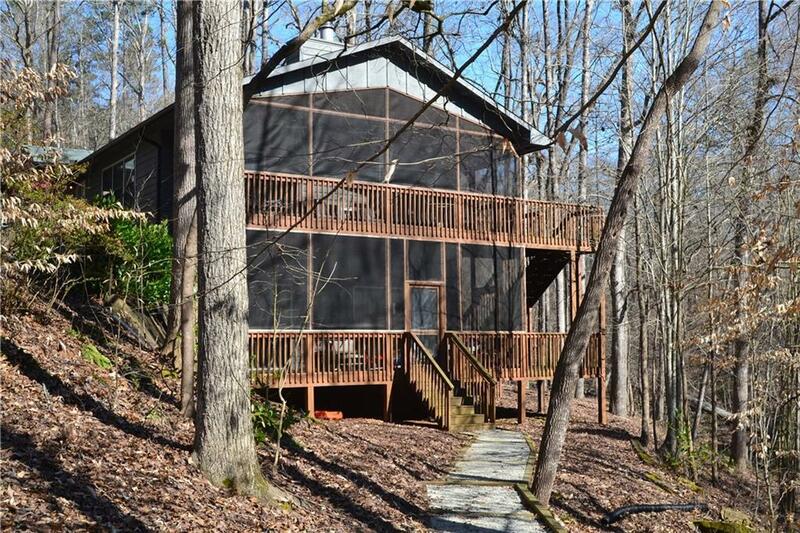 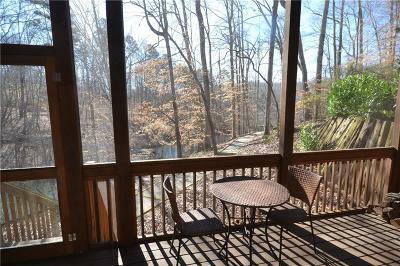 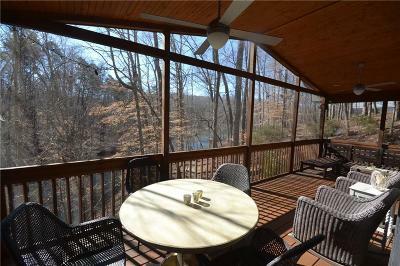 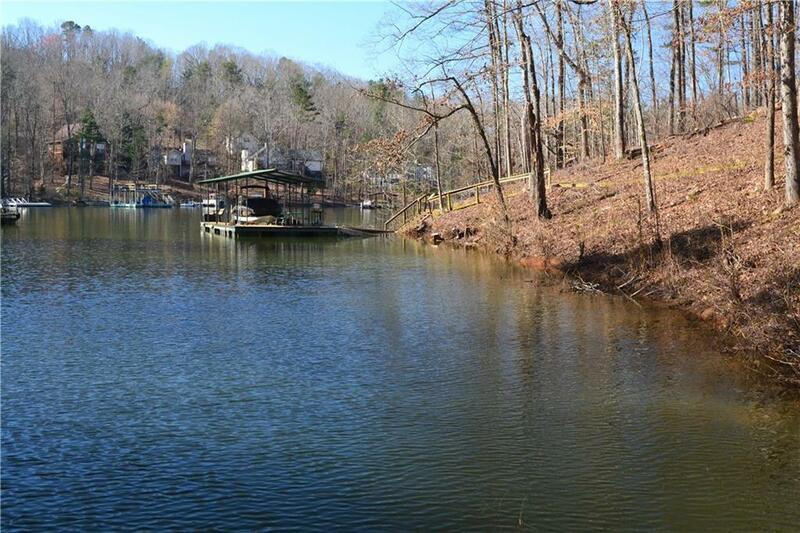 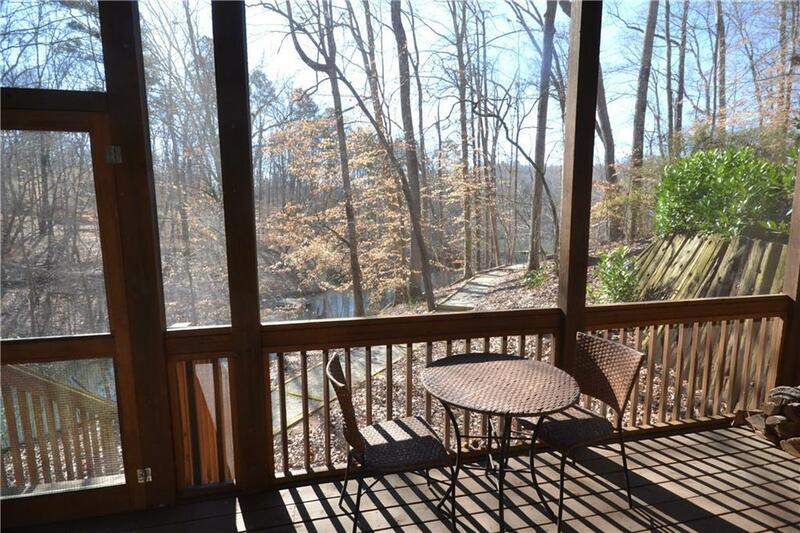 This great Lake Hartwell home is located in the sought-after Chickasaw Point subdivision. 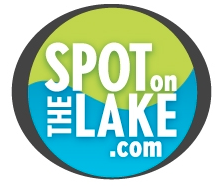 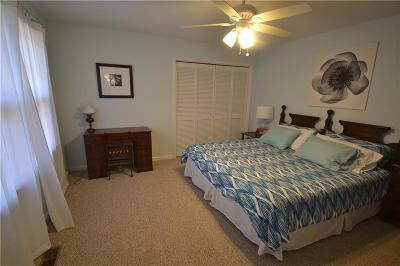 Chickasaw Point is a gated community with swim, tennis, clubhouse, marina and an 18-hole golf course. 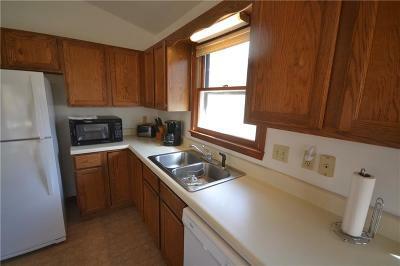 The home is sited on a private, cul de sac lot. 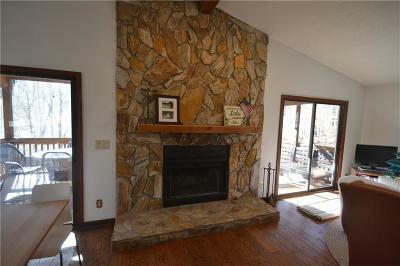 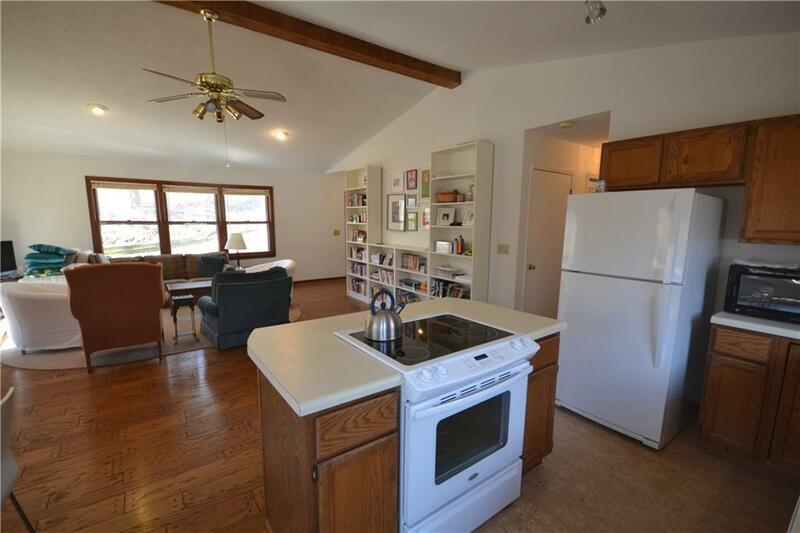 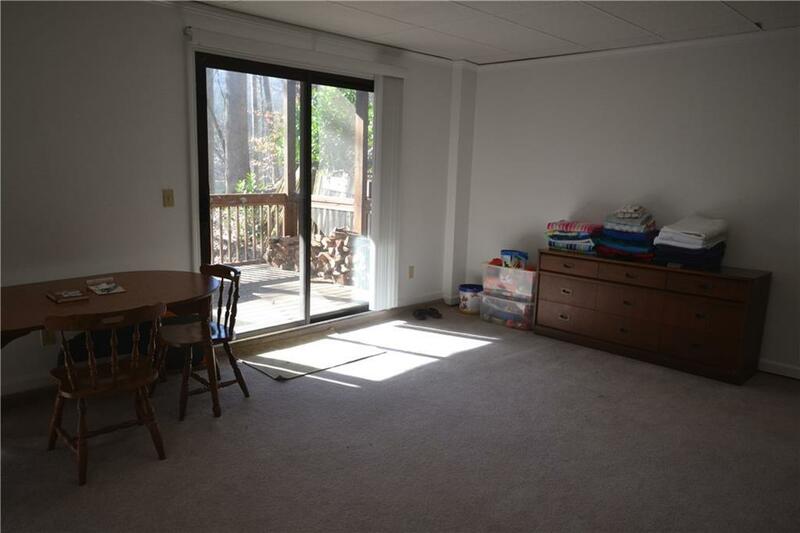 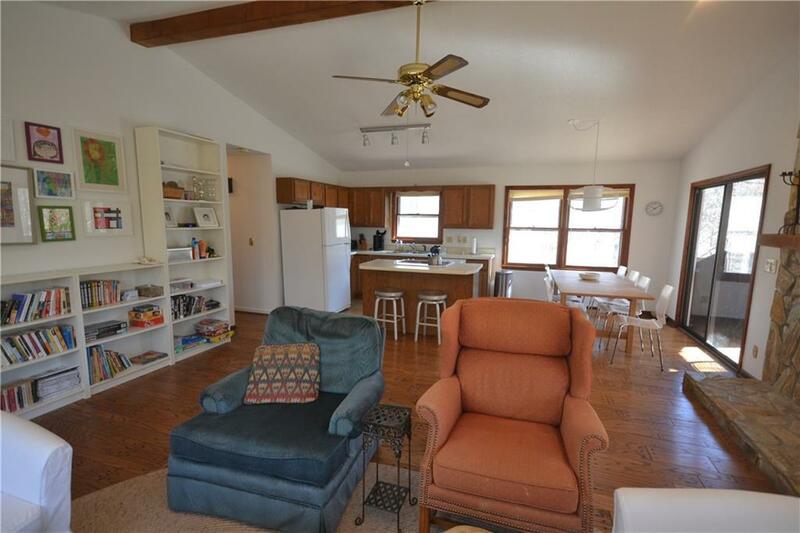 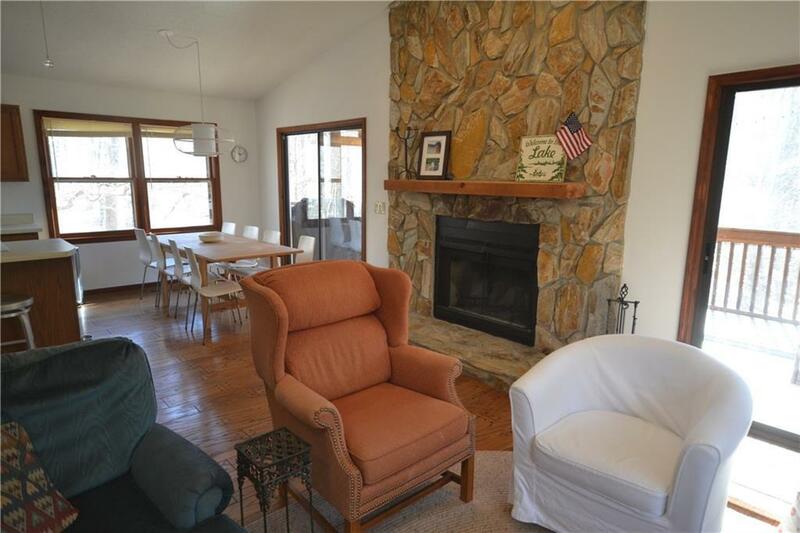 On the main level you will find a great room with stone fireplace. 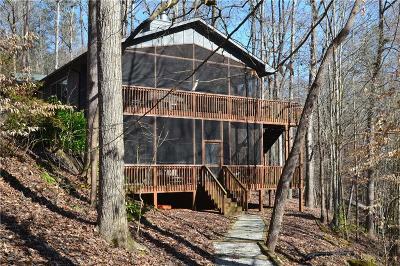 The great room is open to the dining area and kitchen and opens onto a large screened porch and grill deck overlooking the lake. 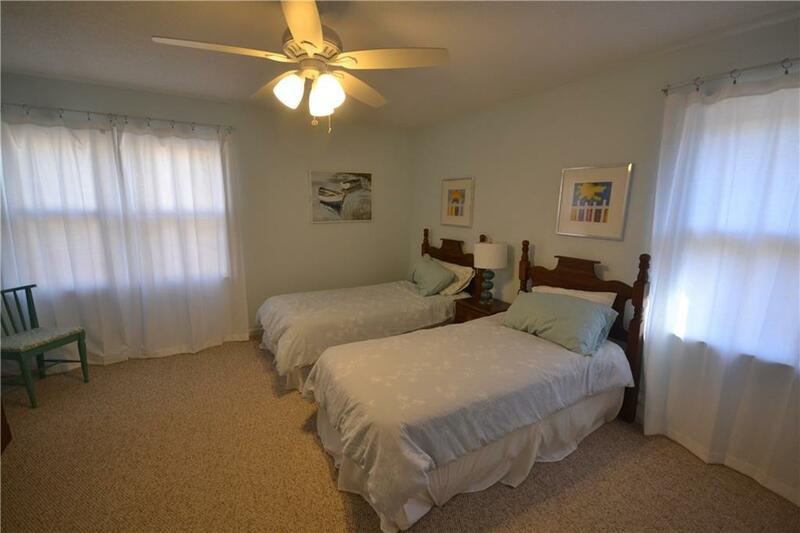 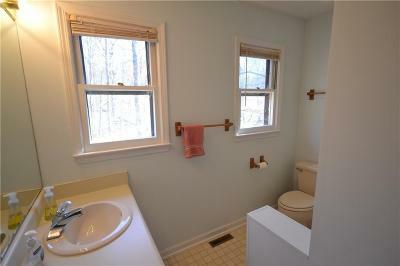 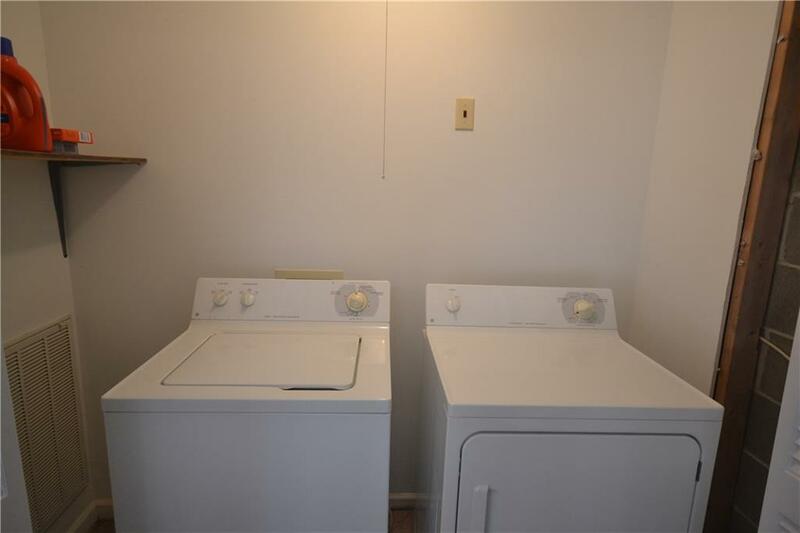 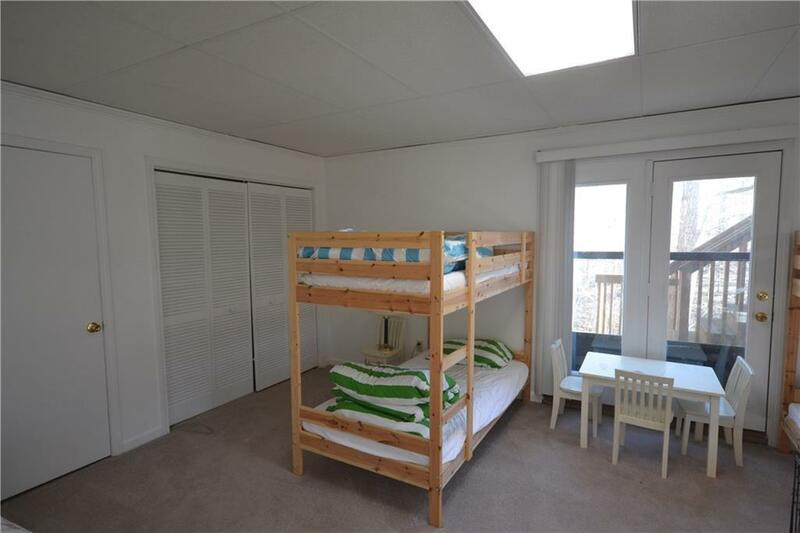 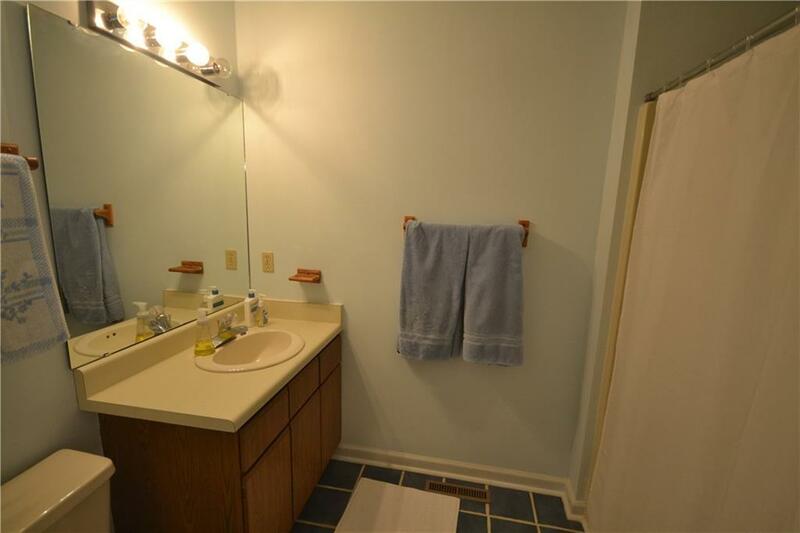 The main level also includes two bedrooms and two baths. 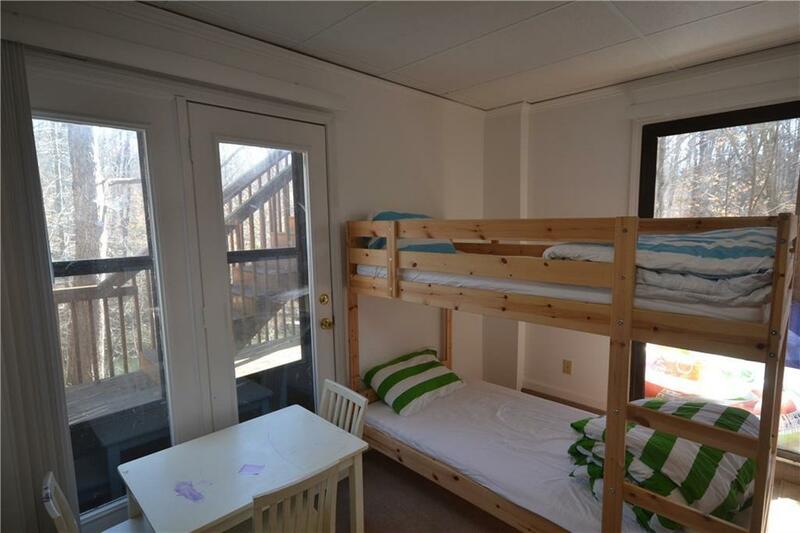 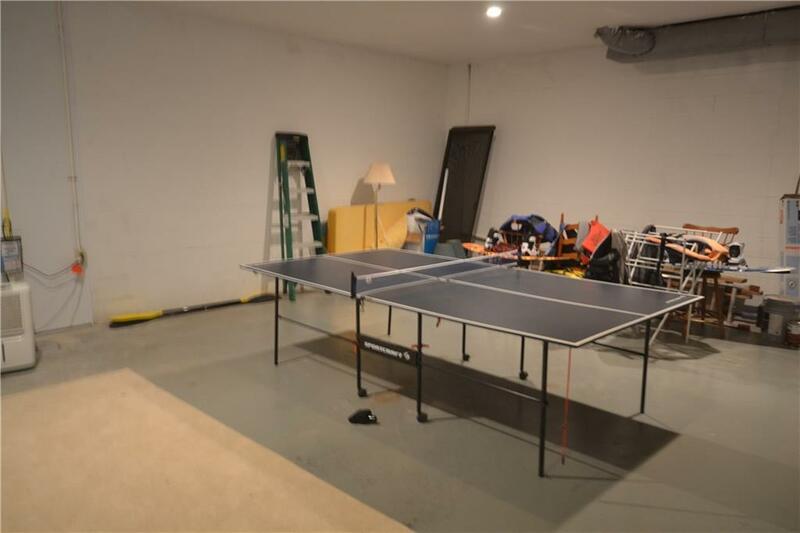 The finished terrace level has a third bedroom and a large rec room. 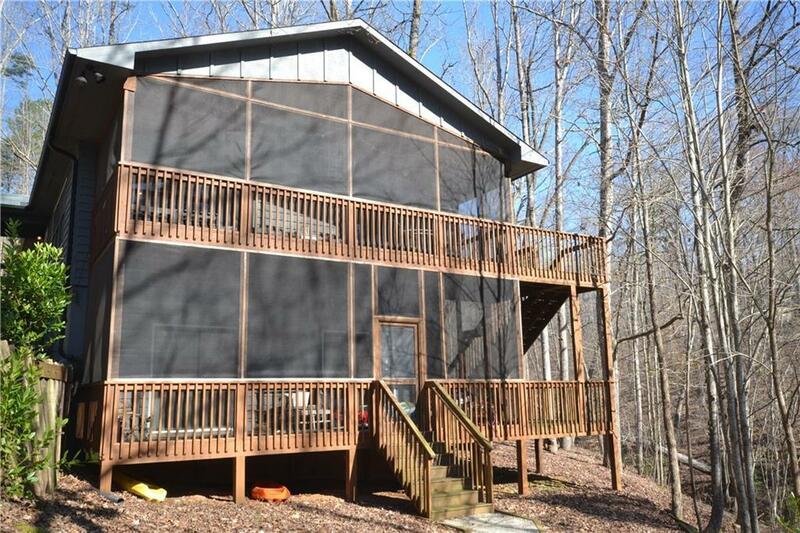 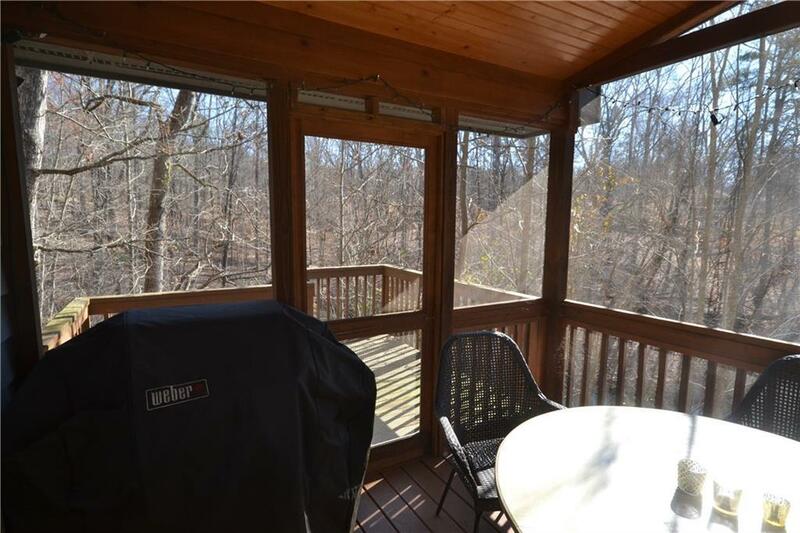 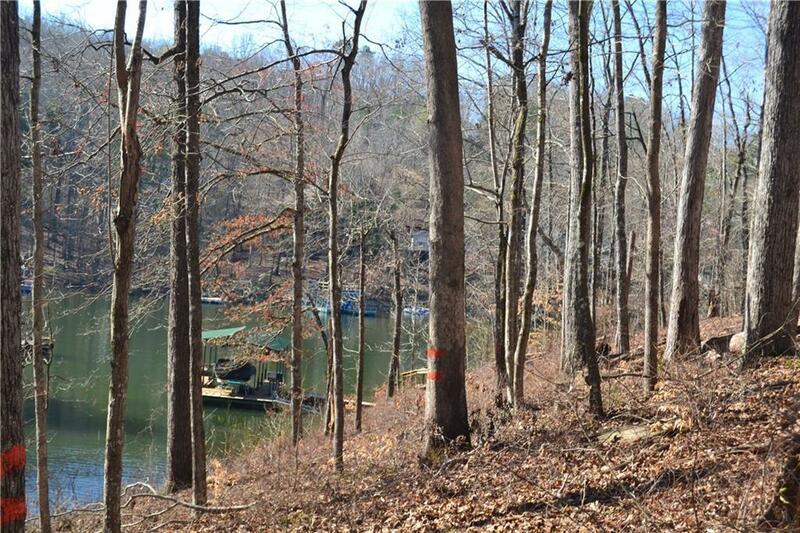 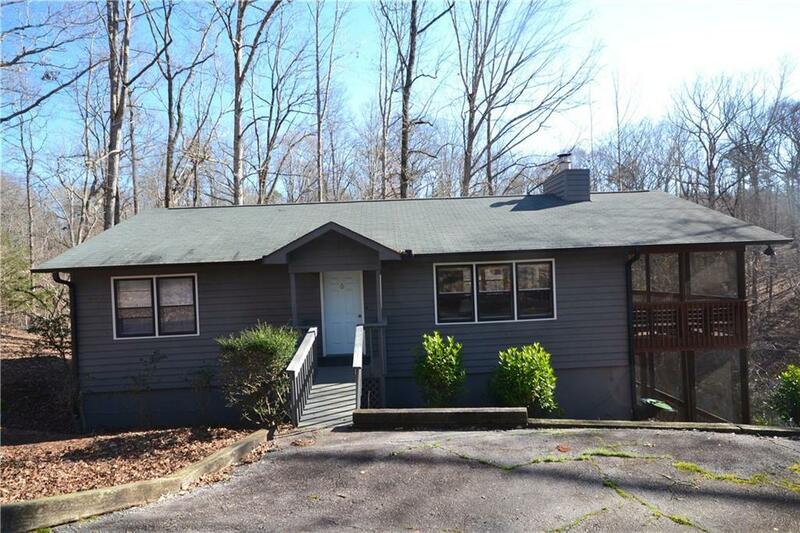 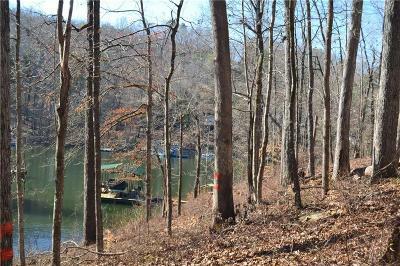 There is a second covered porch on this level that connects to the improved path with gentle slope to the private dock included in the sale.